Meet the Class of 2017. If there is one thing that unites the PopBuzz team, it's our eternal love for new music. We literally can't get enough of it. And so, 24 hours a day, seven days a week, we have been playing all our favourite new music on PopBuzz Radio, alongside all your favourite big hits. But who we will be playing in 2017? Well, this list represents just a taster of some of the good music that we will be shouting from the rooftops about over the next twelve months. We chosen them not because we think they'll be 'big' or that they'll 'do a Halsey' - some have already released an album, others haven't even released an EP yet - that doesn't really matter to us. The only reason is because we like them and we think you will too. It's literally that simple. So, without any further ado, meet the PopBuzz Class of 2017. 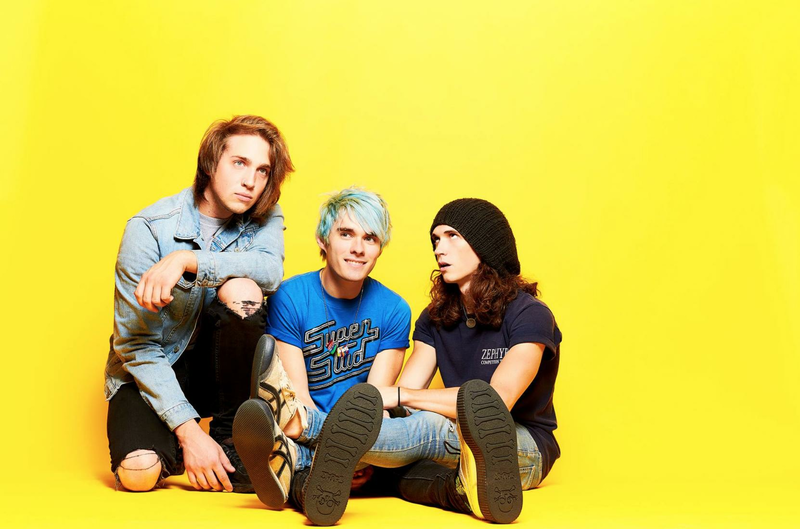 The Texan trio’s debut album, Double Dare, was one of the pop punk highlights of 2016, current single ‘Stupid For You’ set to bring them huge amounts of radio play before they tour the UK with All Time Low in March. Expect these boys to follow their manager/mentors the Madden brothers to global stardom. Like most Northern Europeans, ALMA was born with the pop gene. It’s no big deal, it just allows for the flawless execution of catchy hooks and big choruses. 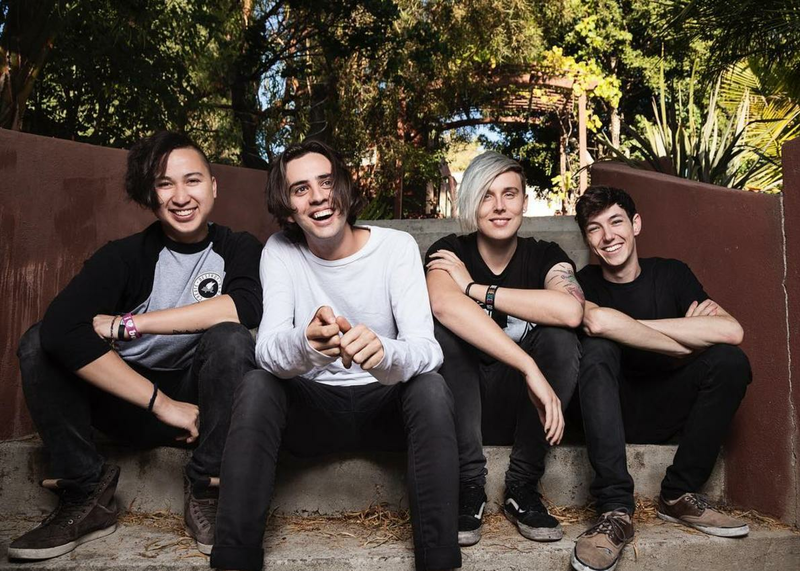 Gifted with immense vocal talent and a supremely addictive hit in “Dye My Hair”, even a casual observer knows they should have their eyes glued firmly to ALMA’s trajectory. Will we have a full LP by the end of 2017? The magic 8-ball is uncertain. Will ALMA give us a summertime bop for the Gods? The magic 8-ball says “duh, sis”. Death Team sound like they’re raving at the best party in the world, 24 hours a day, seven days a week. In fact, if Death Team threw a party, I would sell my own grandma to get a ticket. The Swedish duo have a fun, frivolous and, quite frankly, absurd side to them (listen to the very-WTF ‘Jump’ if you don’t believe me) but underneath it all are some brilliantly clever and original pop songs. Mayka and Johen might just be the injection of party-hardy vibes that are needed to lift us out of the grave of 2016. Although, perhaps a graveyard would be a good place for a party, no? 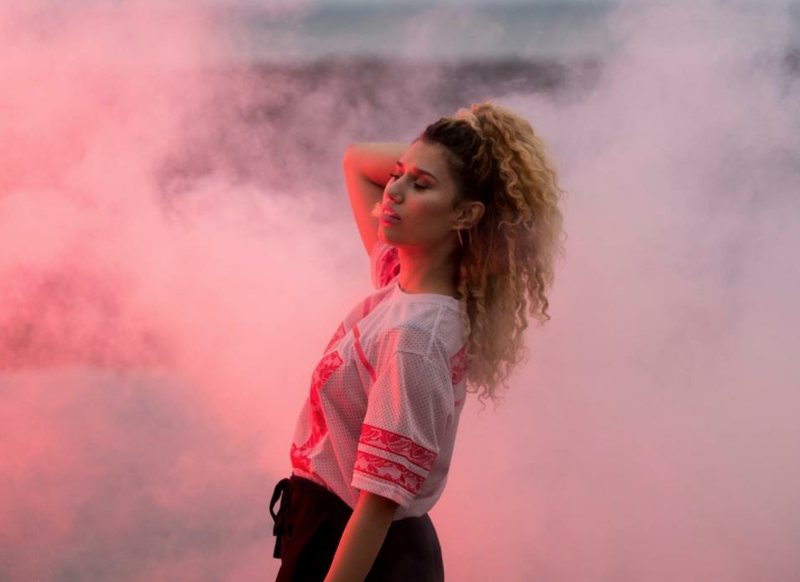 At only 18, singer and songwriter Raye has a mature and fresh sound which is proof age ain’t nothing but a number. Though she doesn’t have much material out yet, she has already gained fans in Olly Alexander, Nas and Charli XCX and attended Rihanna’s infamous writing camps (no big deal). Her unashamed love of pop and ambition to be ‘as big as the biggest artists out there’ prove we’re bound to see a lot more of Raye. 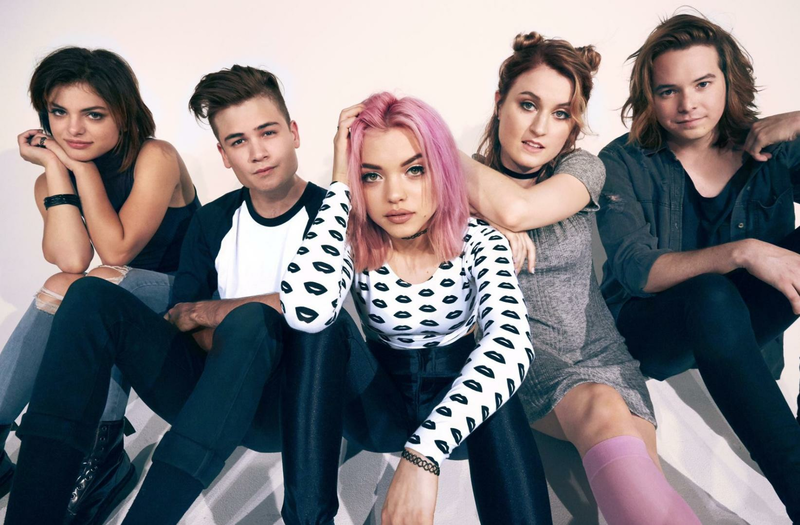 Their Brand New Moves EP was one of the pop highlights of 2016, ‘Fuccboi’ in particular getting frequent plays in the PopBuzz office. Now, as their debut album approaches, can these 5SOS-approved stars become as huge as their famous friends? With tunes as catchy as these, we certainly hope so. If you loved Miley’s foray into the acoustic scene in her 'Backyard Sessions' then you’ll fall in love with Noah’s vibe and voice instantly. In fact, it’s pretty hard to distinguish the two of their vocals apart. 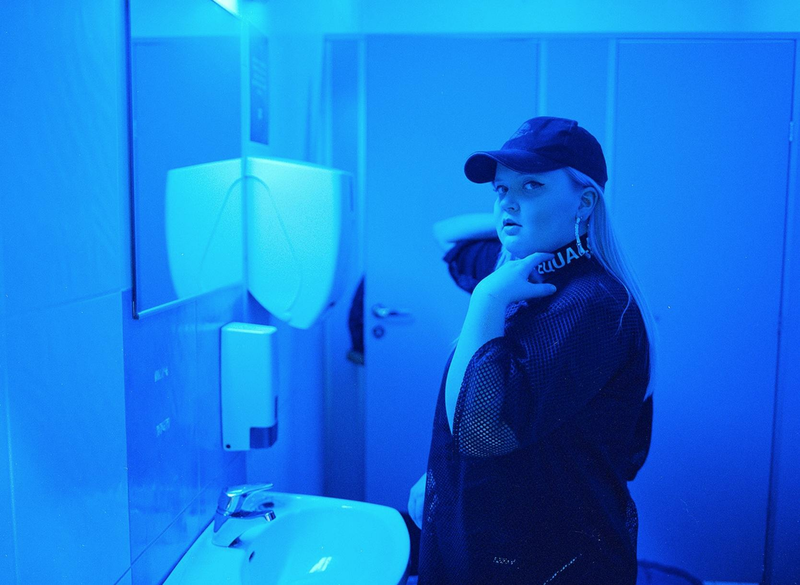 But it’s pretty clear that 17 year-old Noah is going to be huge in her own right - her first two singles, 'Make Me' and 'Almost Famous’ have already been streamed over 35,000 times between them (we promise they’re not all from us!) 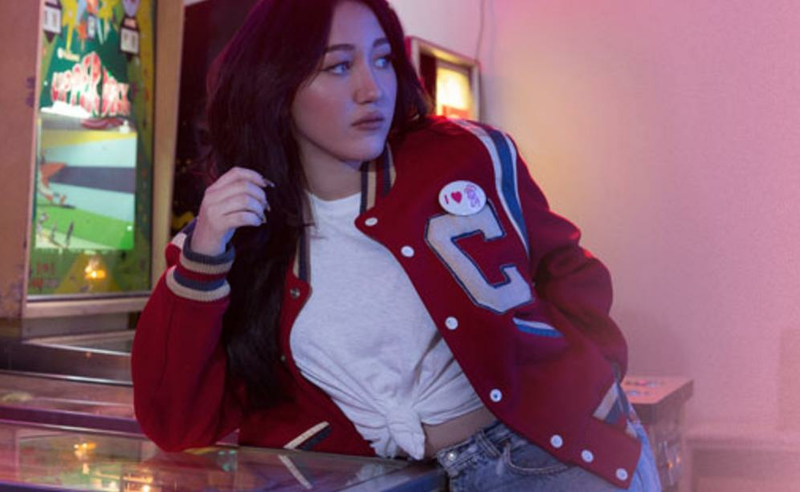 If there’s one thing we really really want in 2017, it’s a Noah Cyrus album. 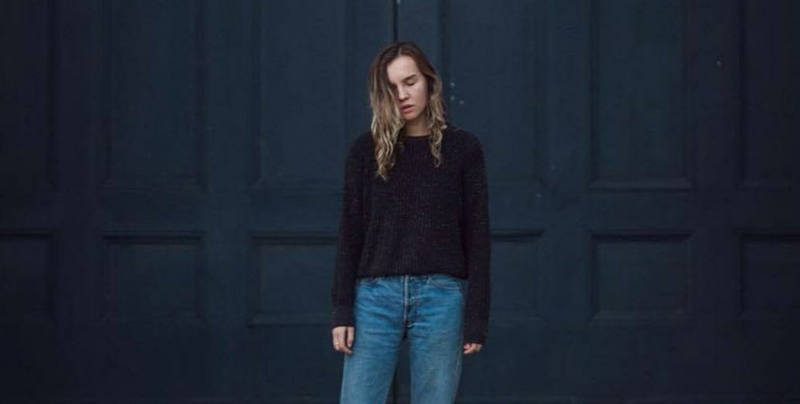 20 year old Amber Bain delivered some seriously dreamy indie pop with her Swim Against The Tide and Clean EPs and now, following a support slot with her friends, labelmates and sometime record producers The 1975, she looks set to dominate festival stages all summer long. We fell in love with Annabel Jones the moment we heard the opening line to IOU. “I make you so sad, I know that I do”. She wasn’t being apologetic, far from it. Clearly this was someone with attitude, we thought and from there we were hooked. The rest of the Libelle EP was chock full of pop bangers but what sets Annabel apart is her wry lyrical ability. Just when you think she’s gone all cute, she’ll switch on you (“I feel tired, I look it too” she sings on a particularly LOLz line in 'Happy'). Babes, get some bed rest and hit us with that album in 2017. We’re waiting. LANY have been poised for greatness for a while now. 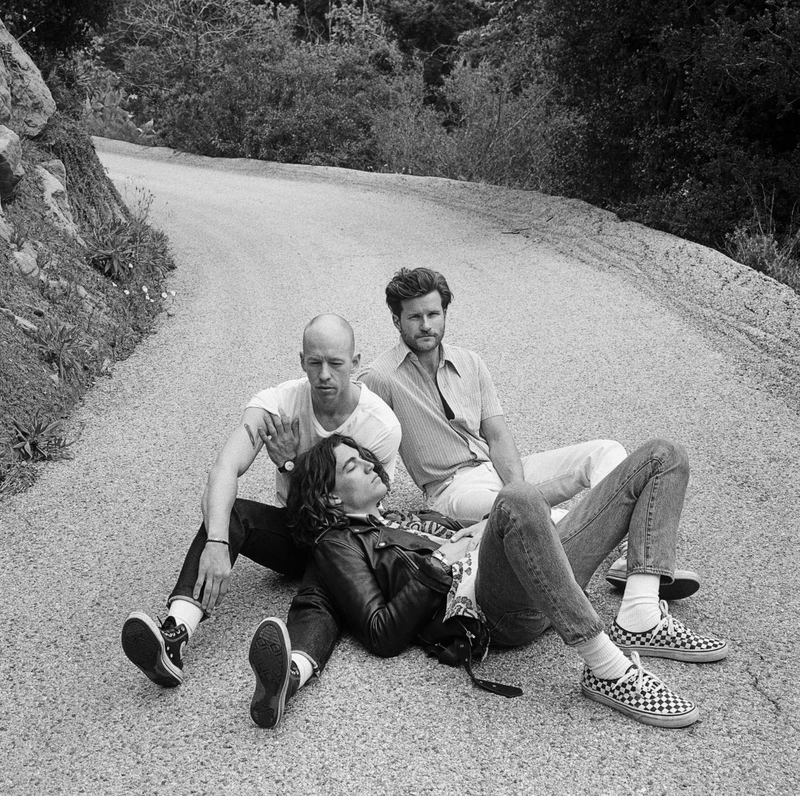 The Californian trio have built up a dedicated following since they started dropping dreamy synth bops on the internet in 2014 but things turned up a notch last year with the release of the ubiquitous ‘Where The Hell Are My Friends?’, a song so catchy that we actually needed an intervention to stop playing it. Their debut album is expected this year and you can bet you will hear it all over PopBuzz Radio and, with some luck, THE WHOLE DAMN WORLD. 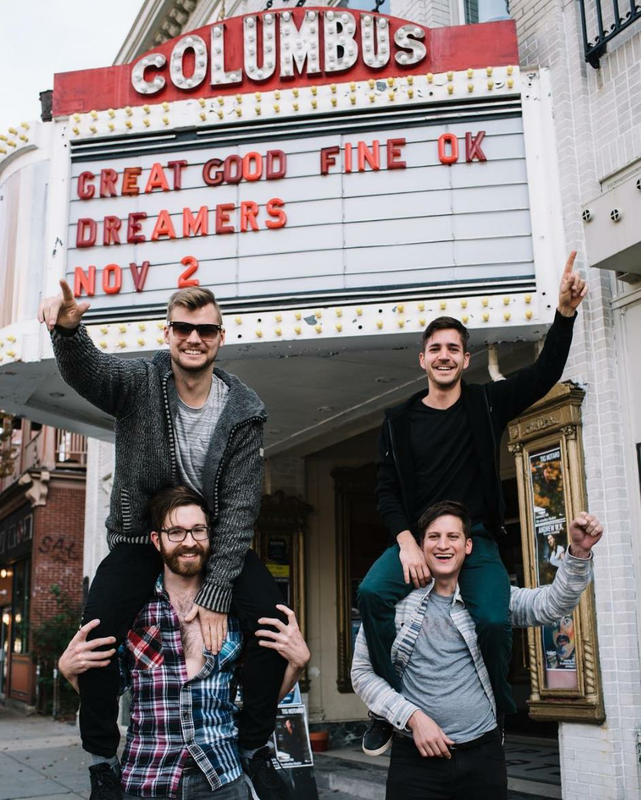 GGFO are one of those bands that just feel good. Musically, Joe Sandler and Luke Moellman have positioned themselves quite nicely for a breakthrough in 2017, especially with the recent release of III. The pair have been linked to The Chainsmokers, Tove Lo, and Betty Who and they’ve also managed to strike the balance between excellent production work and emotional pop. For the perfect example of that see “Always” and “Thinking” from III. If you’re not listening to GGFO this year, then I suggest you recalibrate. “Who?”, we hear you cry. 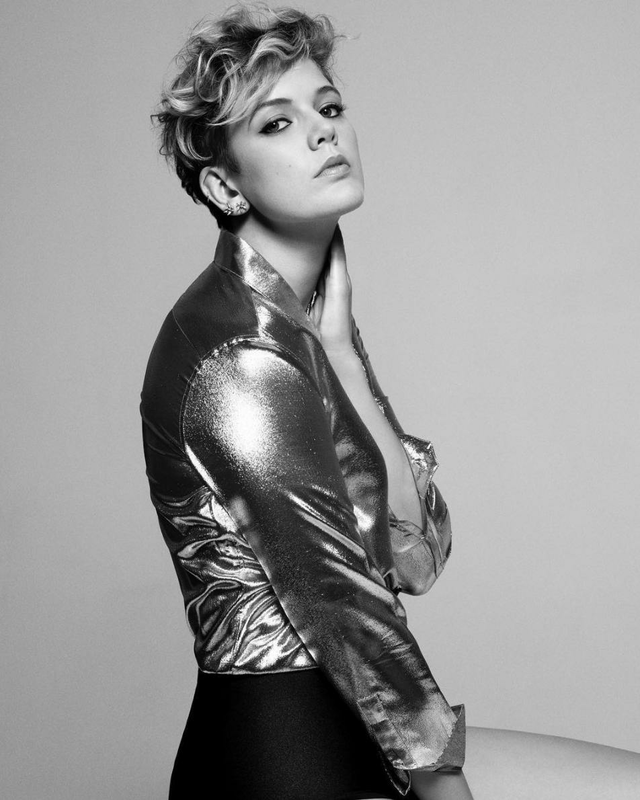 Well, chances are you’ve probably already heard a few of Betty Who’s vocals without even realising. 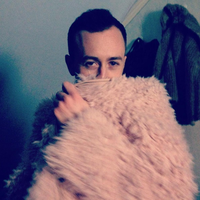 In 2015, the Australian singer-songerwriter was featured on the Pitch Perfect 2 soundtrack and joined Troye Sivan on the Blue Neighbourhood album for the song ‘Heaven’. Betty’s 2016 release 'I Love You Always Forever’, which is a cover of Donna Lewis’ original song, went platinum in Australia and scored a number one on the Billboard Dance charts and was played on PopBuzz radio non-stop. Any band that uses ‘Voldemort’ as a metaphor for depression over an upbeat pop punk backing track is OK in our book. The Aussie four-piece hit the ground running with their debut album Better Weather at the end of last year and now look set to conquer the live circuit in 2017. British MC Loyle Carner has built a cult following in the UK and you only need to listen to his music once to understand why. He's a one-off, a poet who mixes jazz, soul and beats that hark back to the golden era of hip-hop. Yet, it feels entirely relevant to today’s scene. Just take ’NO CD’, his nostalgic ode to buying and collecting CDs. 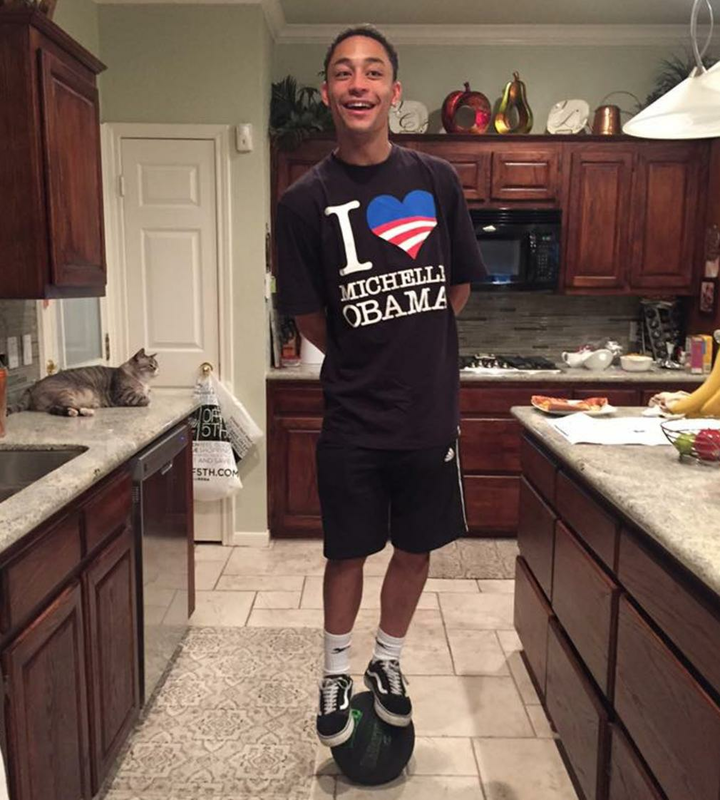 Long gone are those days but long live Loyle Carner. His debut album, Yesterday’s Gone, is out Jan 20. 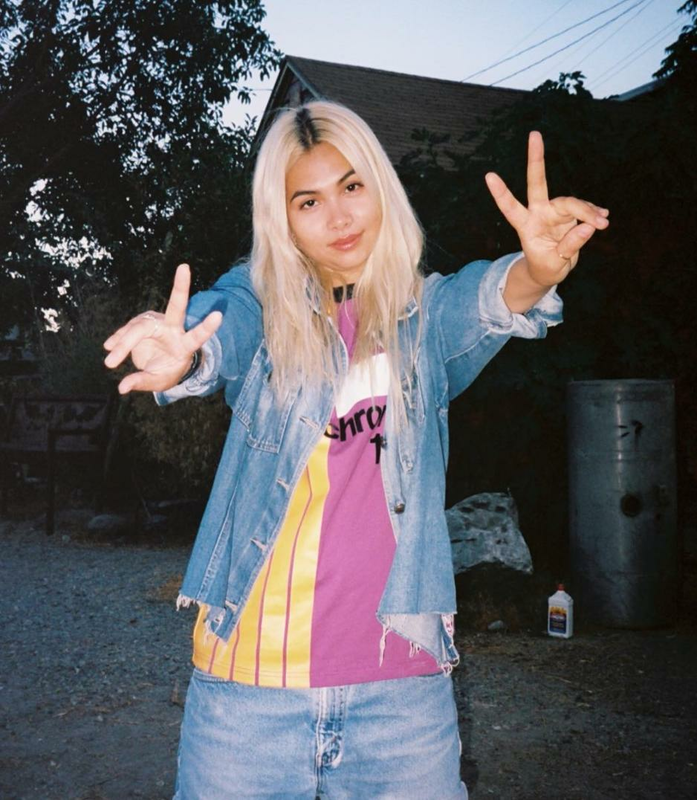 Hayley Kiyoko isn’t a typical talent. She’s got the acting thing locked down so, when she comes for that music crown, you better know she means business. Her work is deliberate but not contrived and last year’s Citrine EP was a statement in individuality, fearlessness, and non-conformity. HK’s visuals for “Gravel To Tempo” ushered in the internet’s summer sexual awakening, and for good reason. Witnessing a 25-year-old woman in mainstream music singing openly about being sexually attracted to other women is…truly iconic. Hayley is everything right now. Listen to all these artists RIGHT NOW on PopBuzz Radio. What are you waiting for hun?